Yes, you read right; get a bag of popcorn in a creative gourmet flavour delivered every month. Previous flavours include Brazil Nut Fudge, and Chocolate Orange. Just sign your loved one up, and print out the evidence of the treat in store for them! 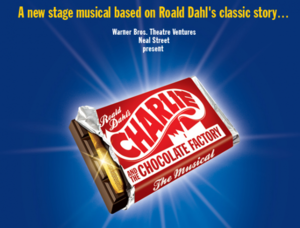 Why not surprise a chocoholic with a trip to London next May 2013 to see this brand-spanking and highly-anticipated musical. Tickets are on sale on Ticketmaster. All you have to do is print out the confirmation, and voila! What woman does not want to be able to design her own shoes?! 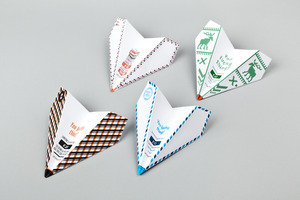 You can buy them that gift, and select it to come as a nice fancy email gift certificate. This isn't just any gift card; this is a gift card that can be printed out and has it's own origami pattern to fold it up into. Just order a gift voucher for a variety of high street, online and experience retailers, and chose the 'print' delivery option. It couldn't be simpler.